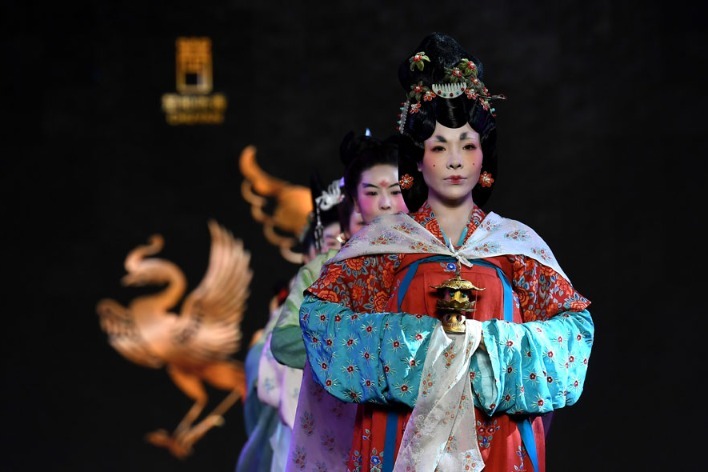 At China's International Import Export, many brands are on display. 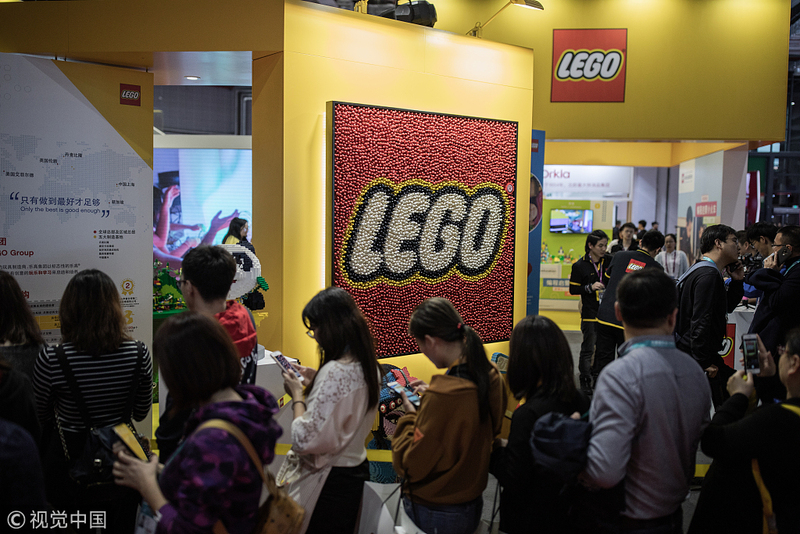 Lego, the famous colorful plastic bricks producer from Denmark, has grabbed the attention of many of the attendees. 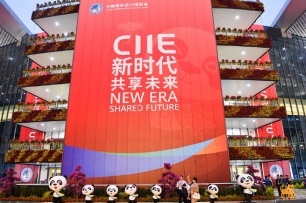 Lego was used to make the CIIE mascot "Jin Bao" at the entrance, seen here on Thursday, November 8, 2018 in Shanghai. 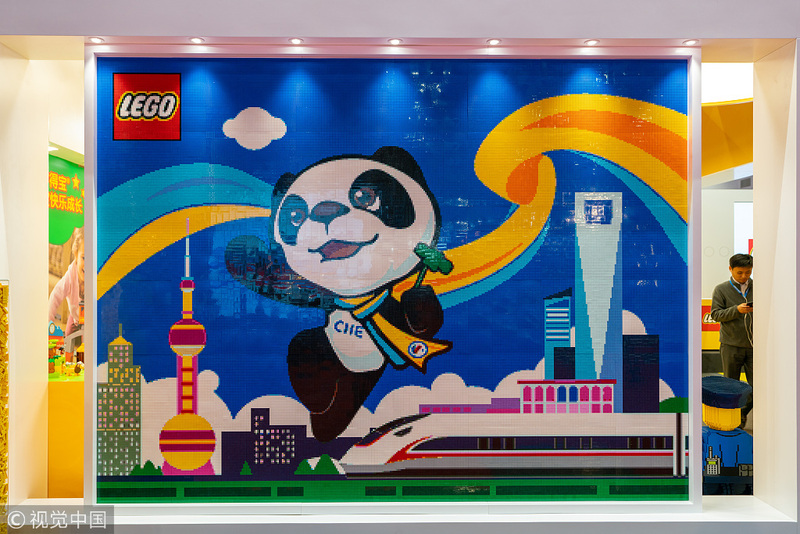 [Photo:VCG]"
Many visitors waited in line to see the Lego exhibition on Thursday, November 8, 2018 in Shanghai. 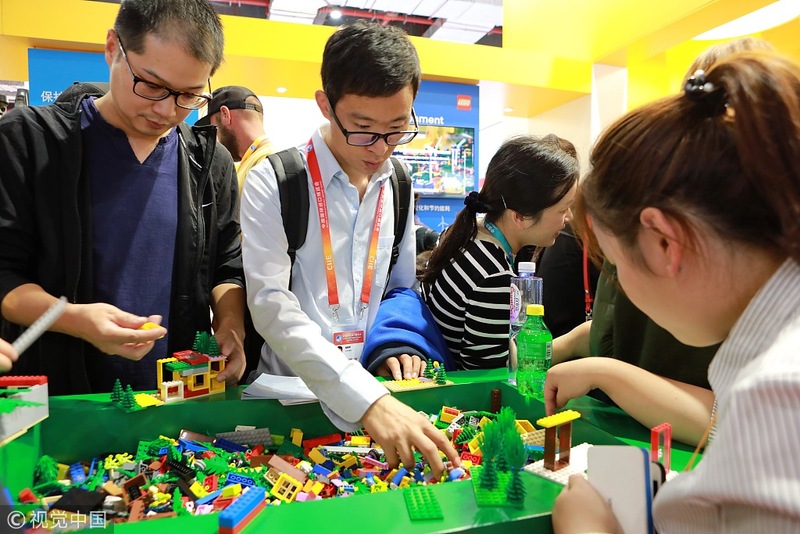 [Photo:VCG]"
At the Lego exhibition booth, visitors can see regular Lego sets, along with an intelligent robot made of Lego, seen here on Thursday, November 8, 2018 in Shanghai. [Photo:VCG]"